iPad/iPhone extra long connectivity cable for syncing your apple device to a computer. Ideal for .. 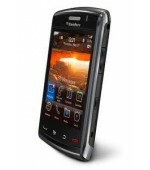 The BlackBerry 8120 smartphone is designed to help you do everything you want with your life. It .. 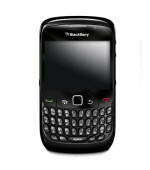 The BlackBerry 8520 Curve takes the best of everything that BlackBerry has previously produced.Th.. The BlackBerry 9520 Storm 2 is one of our all-time favourite BlackBerries. 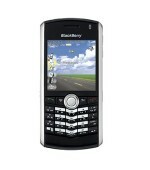 The Blackberry 9520 St.. The D620 is finished in Dells familiar matt silver and black colour scheme, and it looks pretty g.. 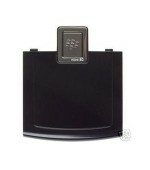 Brand New Genuine Blackberry 8800 Battery Cover. 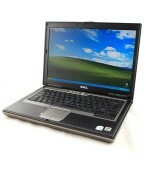 Use this battery cover to replace your existing .. 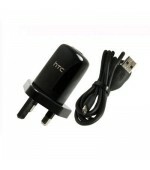 The HTC TC B250 is a fast USB Mains Charger with interchangeable pins. 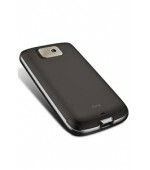 The HTC B250 comes with th..
Genuine replacement battery cover and fully compatible with the HTC Touch 2 (T3333). 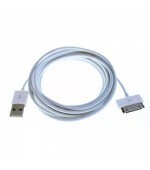 Use this to ..
Genuine iPhone 2M Data Cable ..